Lynn's Hallmark stores carry different varieties of Yankee Candles. 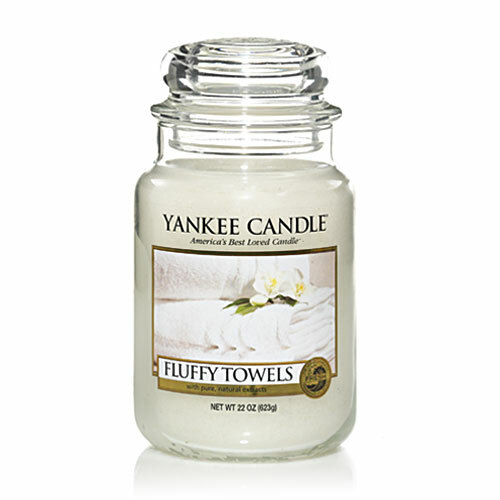 To see the entire selection of Yankee Candles, please visit www.yankeecandle.com. Please note that not all items will be available at your Lynn's Hallmark location.